Meet our Feature Sponsor for April...Miss Atomic! I couldn't be more thrilled about sharing the work, talent, and style of my wonderful sponsors! I hope you (my dear readers) have taken some time to visit and exlore! 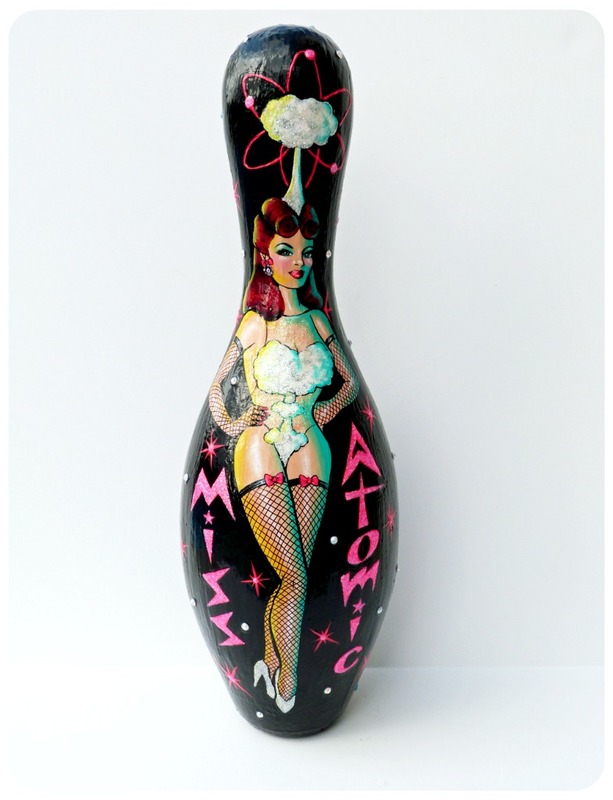 Without furthur ado, I am super excited to introduce our Feature Sponsor for April...Miss Atomic Jewelry! What is your name and where are you from? Age range... ? Renee Kowalsky - I am 38... I am never shy about telling my age. I think we should all be proud of our age! Plus, I look younger... haha! 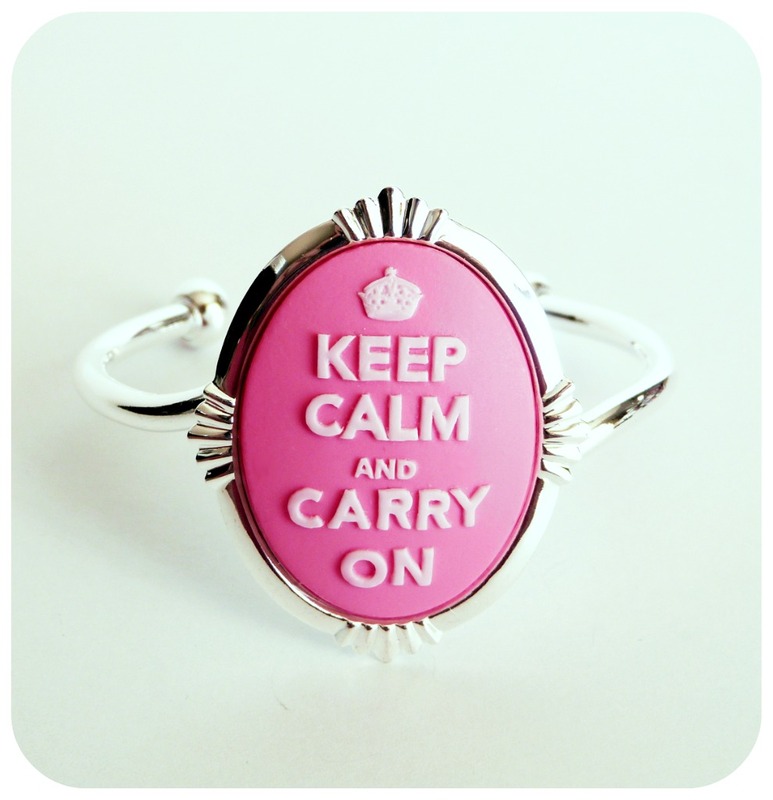 I am the owner, designer, jewelry maker, do everything gal at Miss Atomic Jewelry. I started Miss Atomic Jewelry just about a year ago. I had been out of work for over a year and during that time I had tried to find the perfect new career! I started with an Etsy shop and tried selling everything from vintage items to various sewn goodies and jewelry. 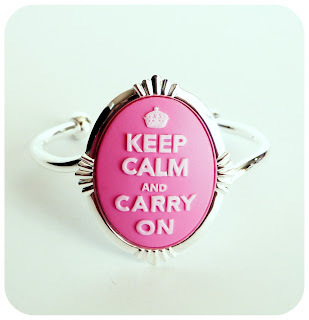 I have always loved making jewelry and that is the product that eventually stuck! I started an Etsy shop and then my own website. Fab.com found me and has featured my jewelry in their sales many times now. I finally feel like my "hobby" is a career! It is really exciting to be doing something I love! I often say that I am inspired by vintage jewelry and rock and roll! I am not really a girly girl... I have always had a bit of an edgy style, but I love jewelry. I have collected vintage jewelry for years. I often wear jeans, band t-shirts, and super girly 1950's costume jewelry. I love the juxtaposition of the rock and roll style and super girly jewelry. I have always had a special love for cameos. There is something so simple and special about them. I loved the idea of taking this traditional heirloom and making something fun and modern. 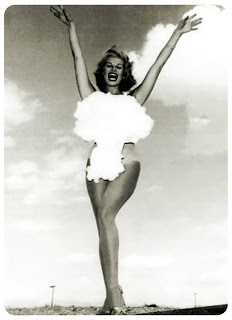 Miss Atomic cameos are not your grandma's cameos! I am also really inspired by great art. Some of the first jewelry I ever made featured gorgeous portraits of Blythe Dolls by my dear friend (and AMAZING artist), Emma Mount. 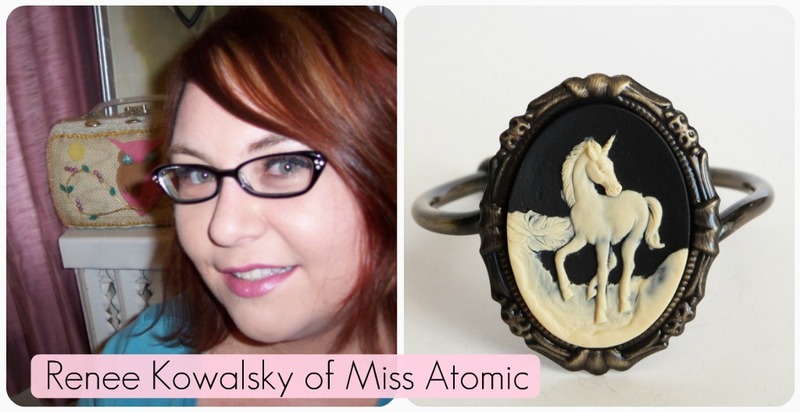 Emma was generous enough to let me play with her paintings and she helped me launch Miss Atomic Jewelry! If you could see your jewelry on one celeb who would it be? why? I am sure most people would find this a little odd, but I want to see one of my necklaces on Steven Tyler! I would love to send him something. I love his quirky sense of style. 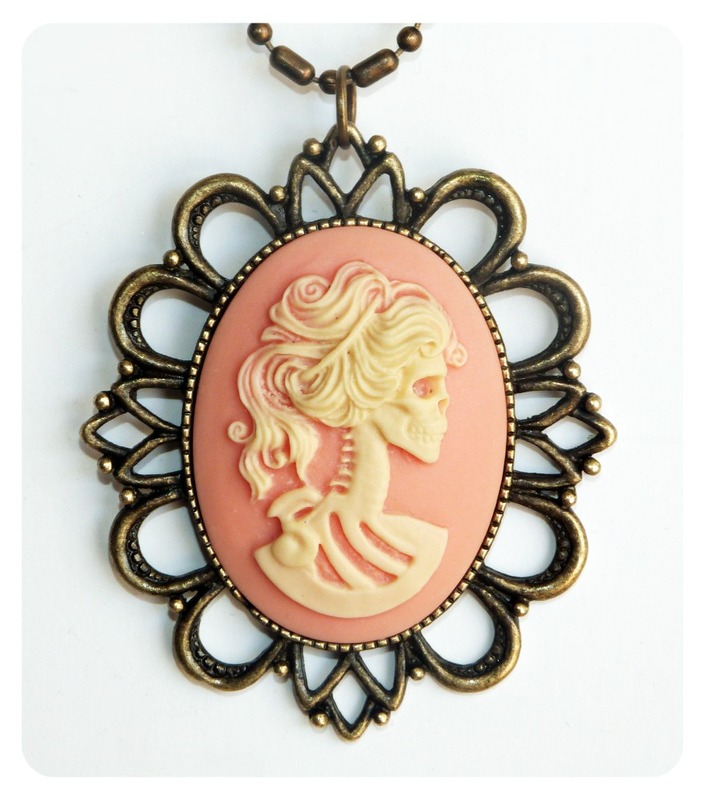 He often wears an amazing necklace featuring art by one of my favorite artists, Mark Ryden. I love men who have the confidence and style to wear jewelry... especially pieces that are not meant for men. I think he would look awesome in some of my cameos! Oh, I collect WAY too many things! I already mentioned my collection of vintage jewelry, but some of my more extensive collections would be contemporary, low-brow art; vintage kitchen wares (especially Hazel Atlas, Anchor Hocking, and Fire King); and I have an extensive menagerie of odd little vintage ceramic and porcelain creatures. This "Miss Atomic" bowling pin painted by Kirsten Easthope...is one of my prized possessions! I commissioned it as a present for myself after my first Fab.com sale... it was my way of making this biz official :) And, she is gorgeous! We currently do not have any pets. We recently lost our fat cat, Henry. She (yes, she was a girl named Henry) was the little furry love of my life for over 15 years. We had an amazing life together! I love all animals and I am sure that someday soon I will add another furry baby to our family! Favorite places you have traveled to? I love to travel! We just got back from a trip to New Orleans, which is possibly my favorite city in the world! The people are so nice and welcoming, the food is AMAZING, the music is legendary, and the feel of the city is inspiring. I always come home feeling more alive and just plain happy! New Orleans might be my favorite city, but my favorite vacation was when I took my Mom to Italy a few years ago. Everyone should experience Italy at least once... It is a magical place! My Mom had always wanted to go and it was a very proud moment for me when I was able to give her this gift. It was also the only trip we ever took together and it was incredible to be able to spend so much time together exploring a beautiful country. I have big dreams! I would like to open a gallery/retail shop here in Las Vegas. Some place where I can sell Miss Atomic Jewelry and showcase other amazing items handmade in Vegas. We have an amazing arts scene here and so many creative people making all sorts of goodies! Of course, my shop would also have to have lots of vintage goodies for sale and I would have to have some gallery wall space for swanky art shows! I need a place that feels like home with all my loves in one place... It may sound like a lot for one place, but I think Vegas would love it! Of course I love Everyday is a Holiday! 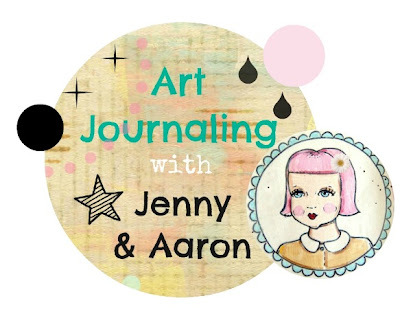 Your blog is lovely and inspirational! 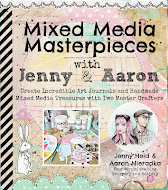 I love the colors and personality you paint your blog with, and of course I adore all of your art and goodies! One of my muses is Femme Metale Jewelry... this is my rock and roll side! 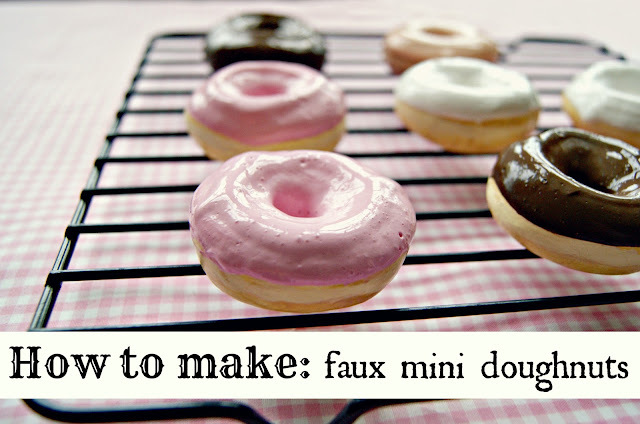 And, the website I probably visit most often is... Joy of Baking. I love to bake almost more than I love to make jewelry. This website is amazing! It is perfect for beginners or experts! I always learn something new. A great big thanks to Renee for such a fab interview... and thanks to all of you for reading about this super talented sweet gal. So awesome of Renee to offer this sale... I really do adore her and her work! I vow to visit her in person once me and Aaron make our way out to Sin City! I'll be back here real soon to shine the spotlight on the rest of my lovely sponsors! See you then! so talented.....loved your April showers post! 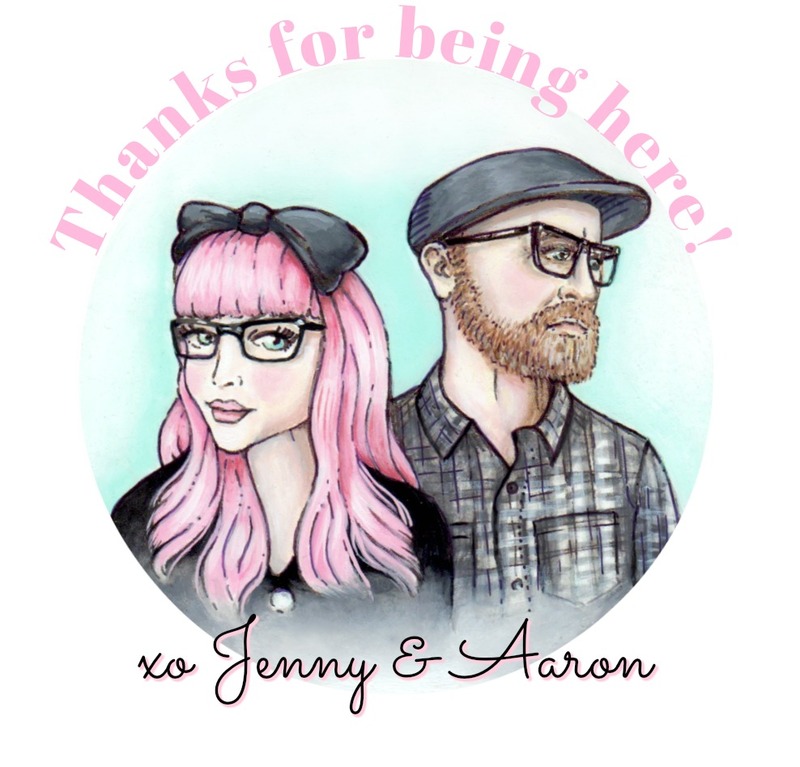 Thank you, Jenny & Aaron! Love you guys! xoxo!